The U.S. International Trade Commission (ITC) said in a statement that it was launching a patent-related investigation into the Indian automaker's ROXOR vehicle. 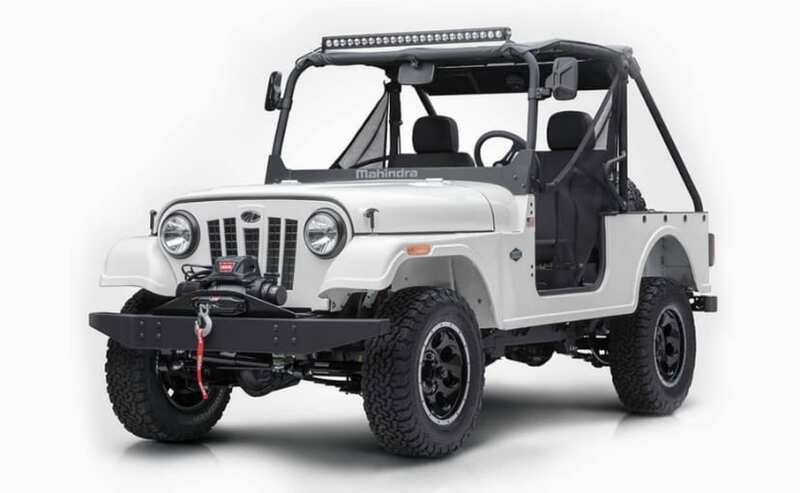 A U.S. regulator said on Tuesday it would launch an investigation into an off-road utility vehicle produced by Mahindra and Mahindra Ltd following a complaint by Fiat Chrysler Automobiles NV that it infringed upon the intellectual property rights of its Jeep design. The ITC has indicated it will begin an investigation of Fiat Chrysler's complaint and that it will also be conducting a 100-day expedited consideration of the 2009 agreement and its effect on the investigation, said Rich Ansell, vice president of marketing, Mahindra Automotive North America. Fiat Chrysler had not made a monetary claim in the complaint but was seeking to block Mahindra Automotive from importing any parts or components into the United States that infringe upon Fiat Chrysler's intellectual property rights, it said.